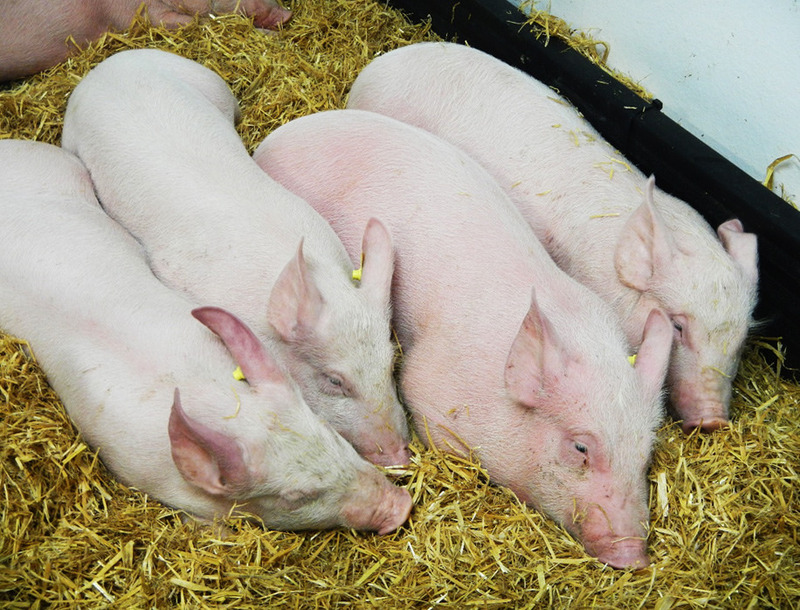 Highly infectious and deadly porcine virus African Swine Fever has been detected in Mongolia. A laboratory confirmed 85 pigs had been infected on a ‘backyard farm’ to the north of the country on Thursday (January 10). According to a report published by the World Organisation for Animal Health, a total of 214 pigs were slaughtered. 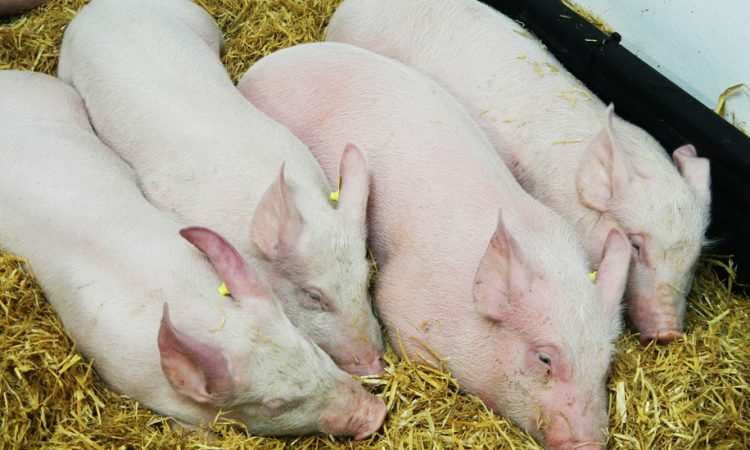 The Mongolian Government issued a statement on Monday in which it advised pig keepers to take measures to prevent the spread of infection, such as using disinfectant and purchasing feed from reliable sources. While pigs are not a major part of Mongolian agriculture, the case is still worrying as it represents a new geographical jump for the disease. So far been confirmed in around 100 cases in neighbouring China and more than 1,000 cases across Europe. China produces about half of the world’s pork; however, is also one of the biggest consumers of pig meat. The disease was first confirmed in China on August 1. Local reports suggest that already as many as 900,000 pigs have been culled in the country in a bid to halt the disease’s spread.